. 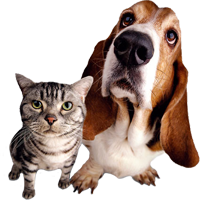 :: SDTF International Removals and Worldwide Movers :: Moving Pets or Other Animals ::. The relationship of pets and pet owner is always a treasured one. We provide full services for individuals relocating and other type of services to many groups such as breeders, hobbyist, zoos and rescue organizations. 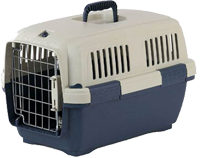 The main aim is to ensure your pet is comfortable and cared for every step of the way, so that they arrive at their destination happy and healthy, ready to new home. We strictly follow our national regulation and international standard procedure. So next time, if you're relocating to the other side of the world and need to take your pet with or you need to set up your private game reserve, remember to call us.